Your home’s curb appeal is most often attributed to the way its siding looks in relationship to the rest of the surroundings. It also protects the home from the elements. If it’s fallen into disrepair or clashes with the roof or landscaping, it can detract from its innate beauty. Carroll’s Exterior has been a siding contractor for three decades. We even install siding for several national and local Minnesota builders. 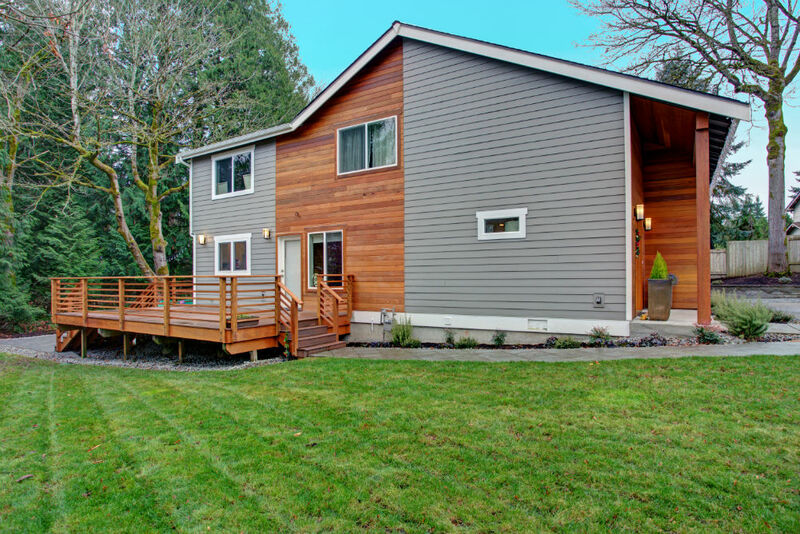 Whether you’re in need of home siding repair due to storm damage or you’re simply looking for a facelift to add more curb appeal, we are here to deliver. Ensuring your complete satisfaction is our ultimate goal, which is why you can expect nothing less than quality products and open communication. Are you ready to start re-siding your house? You’ve come to the right place. Carroll’s Exterior is here to walk you through the process from start to finish. There are numerous home siding options to choose from. We handle all manner of home siding, including vinyl, wood, steel, fiber cement and more. Not sure which siding options are available? Let’s take a closer look at the choices. The most popular choice these days, vinyl siding is low cost and low maintenance—all while looking great. Whatever vision you have for your home, there are many color choices to help you stand out. 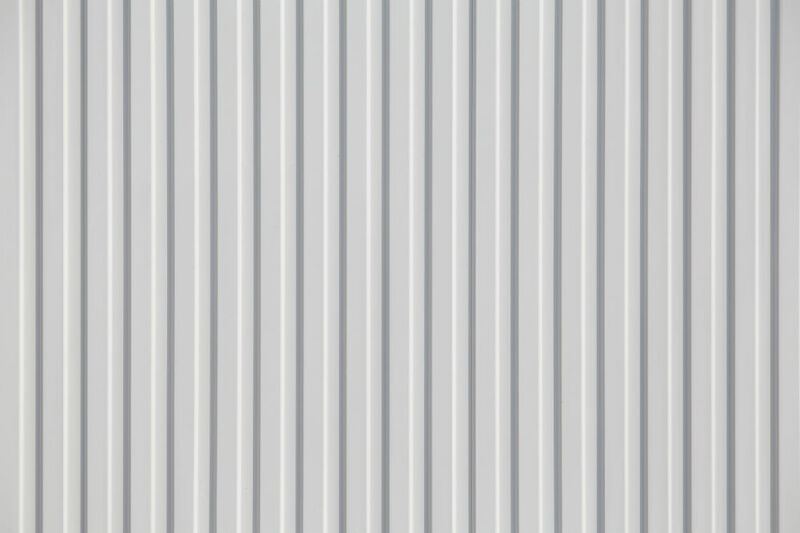 Another very popular choice, Aluminum siding is another low cost and low maintenance options. 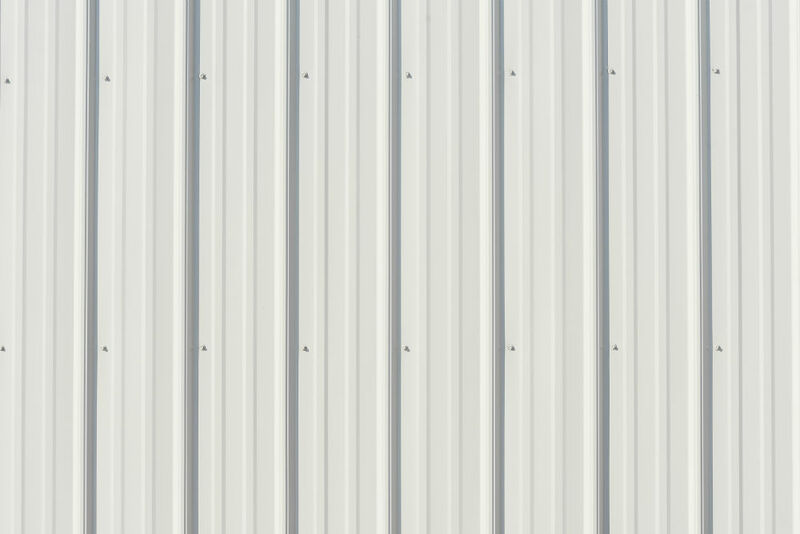 Aluminum is very durable and, over a lifetime, is one of the most cost-effective siding options around. For the rustic lovers out there, wood siding is still a wonderful choice. With proper maintenance and upkeep, wood can provide years of pristine beauty. 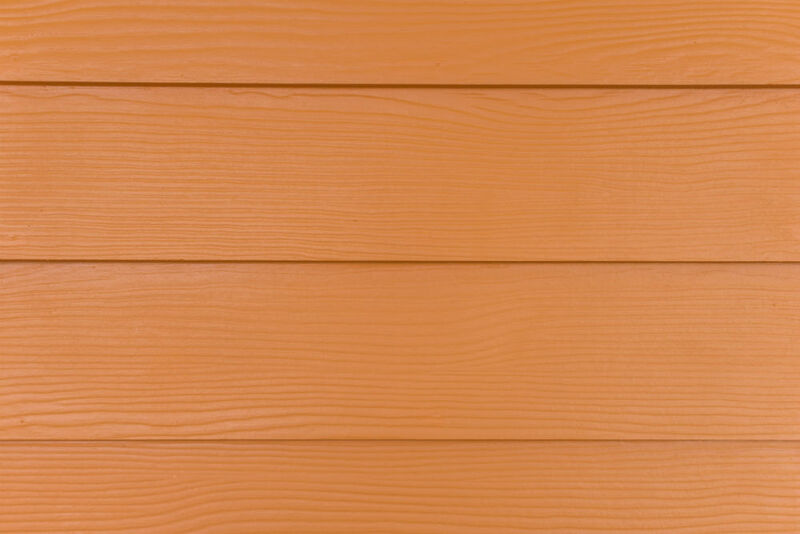 Our wood siding options cover many style and stain choices to give you the look and feel you’re aiming for. This durable option is beautiful, comes in a variety of color choices and lasts a long time. There’s nothing to rust or rot and it’s the ultimate in insect resistance. Low cost and resistant to fire and rot, this option is growing in demand. 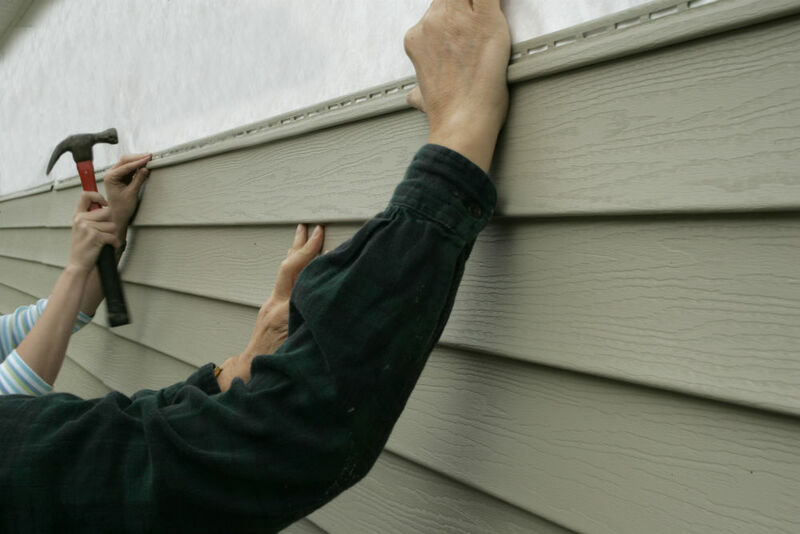 It’s a versatile siding option that requires very little maintenance or effort to keep clean. Plus, it can be painted to match your vision. If you’re ready to start your home siding project, give our team at Carrol’s Exterior a call today. 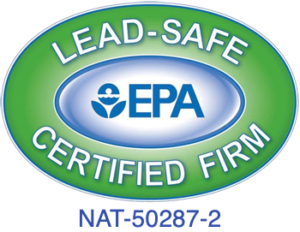 We’ll come out to evaluate your needs and give you a free quote.